Talk to your customers, take notes, update data and collaborate with your team. Progress cases through your process from start to finish. Move cases through your key stages then measure progress. Talk with customers, do work, update progress. Organized Information - Add, edit or remove data easily and securely. Updates are immediately reflected across the whole AgileCase system which means you can save time re-keying, and reduce errors. Learn More. Easy Data Entry - Our intuitive design makes it easy for you to enter your data and update your records. Different field types are used for different data types, so you can focus on the information instead of worrying about data entry. Learn More. Secure Storage & Easy Access - AgileCase follows the best security standards. All your data is safe with us and securely stored in our servers. We’re GDPR compliant, and we treat your data with utmost respect. Learn More. Free up your team to do more important tasks. Scripting - Build scripts to automate simple or complex tasks throughout your workflow. Learn More. Trigger Emails - Send automated emails with pre-written content based on the specific step in your process. Learn More. 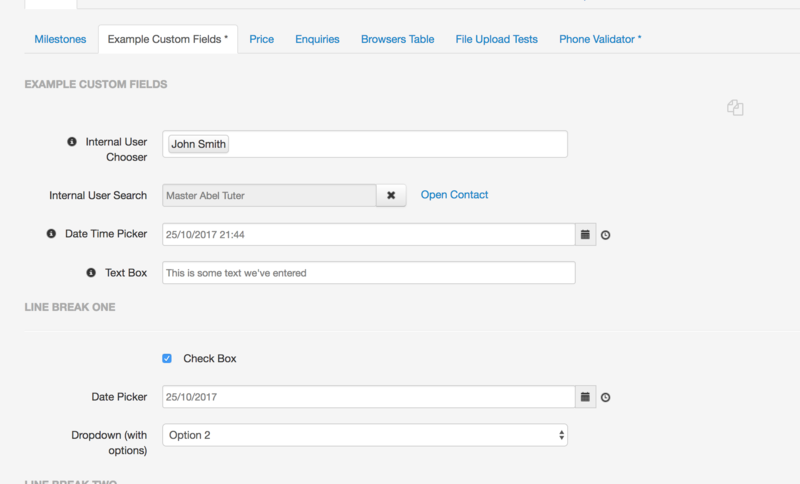 Trigger Integrations - Send data or messages to other systems or APIs when conditions are met in your workflow. Learn More. Full audit trial showing who changed what and when it changed. 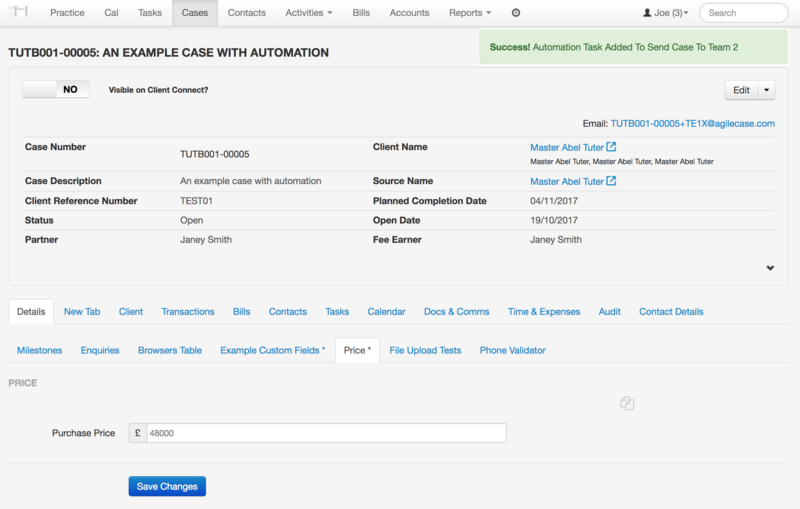 Un-editable or tamperable - A 100% reliable audit trail meaning you can see each action performed on each case, in detail. Learn More. Historic Values - See the previous values as well as the current value - genuinely useful. Learn More. 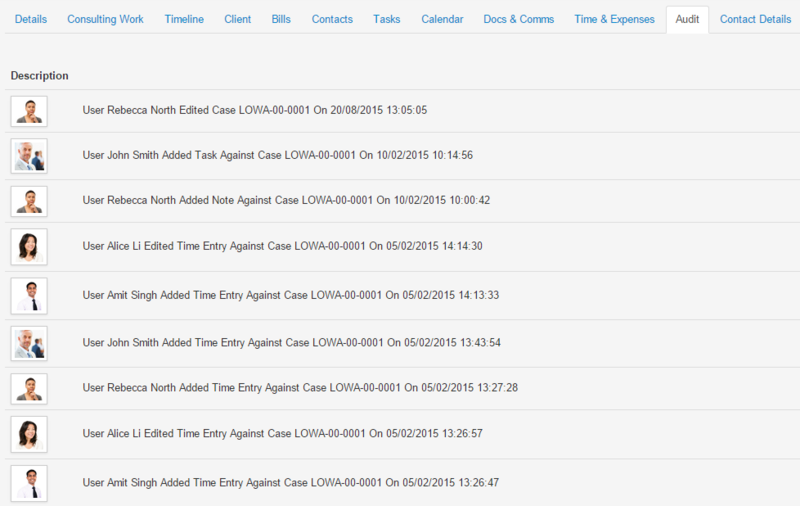 Table Controls - Also see changes within our Table Controls, a full history of each entry, again, on every case. Learn More. "Our data structure matches our process"
"Automation's made our team more efficient"
"It's helped with our client security requirements"